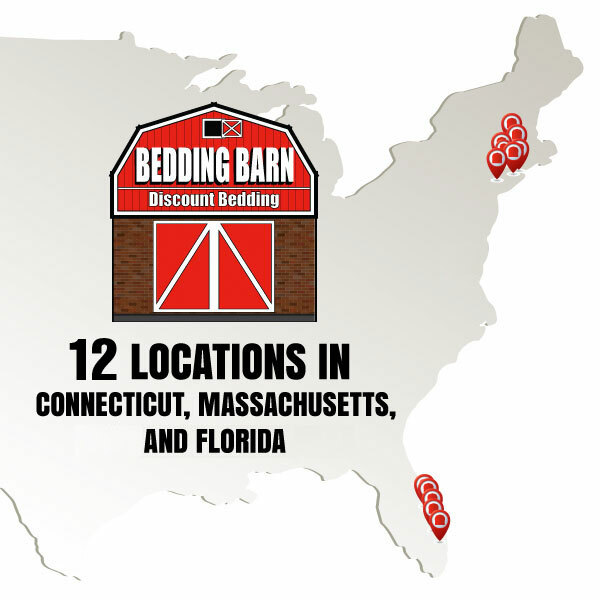 Bedding Barn was founded in 1965 with our first store on the Berlin Turnpike in Newington, Ct. Over the years, we expanded into four states with 13 of our free standing "Big Red Barn" landmarkss you recognize today. We continue to provide our guests with the highest quality merchandise, the best value anywhere, and exceptional customer service. That "Good ol'Fashioned" customer service you would have had before the computer age! As one of this country's oldest and most reputable bedding retailers we offer everything for sleep 365 days a year at the lowest discount prices! 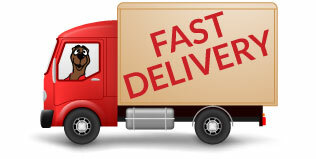 We have over 45 years of experience in the mattress and bedding industry. Our philosophy still remains as, "Customer Satisfaction". 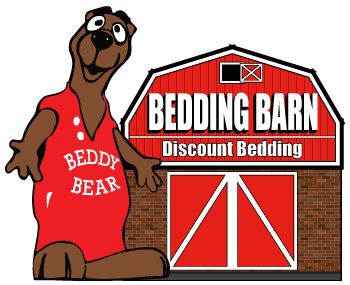 Bedding Barn is a true full service, bedding specialty store. 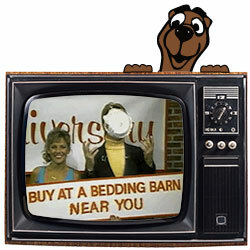 Call today to see how we can accomodate all your bedding needs.